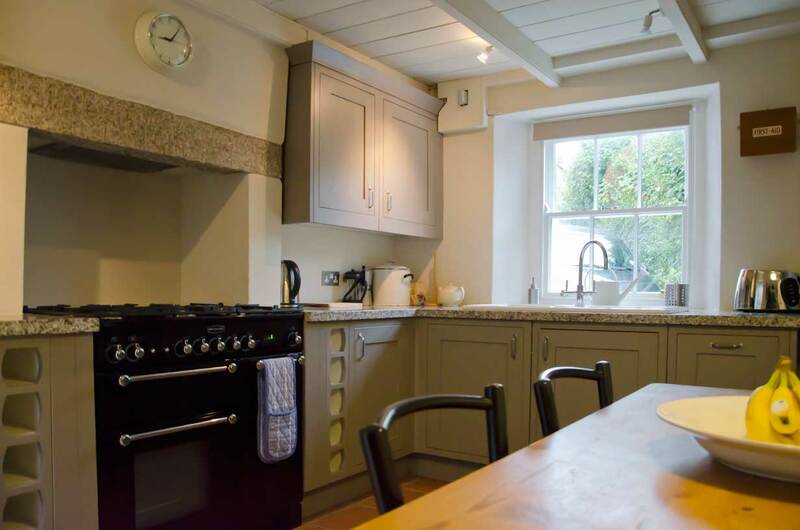 Formerly three silver miners' cottages, Robin Cottage is a comfortable and well-equipped holiday cottage in the historic market town of Helston, near Porthleven. 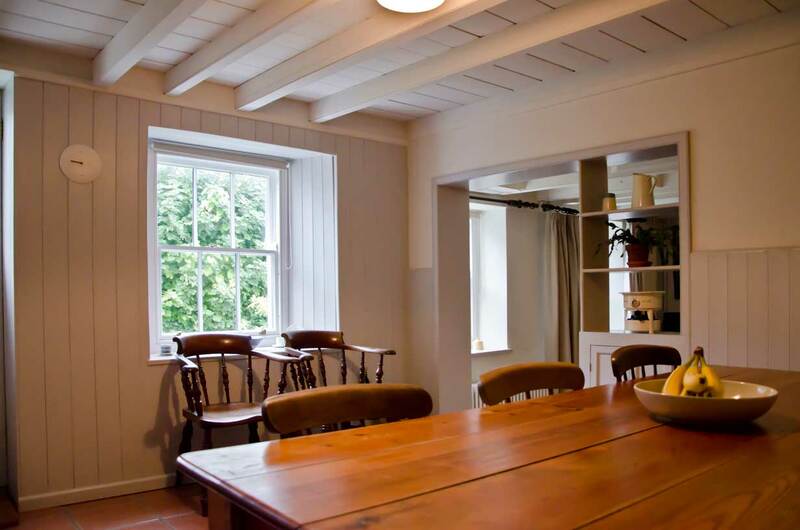 This holiday cottage sleeps five people comfortably, with a double sofa-bed in the sitting room as a further option. 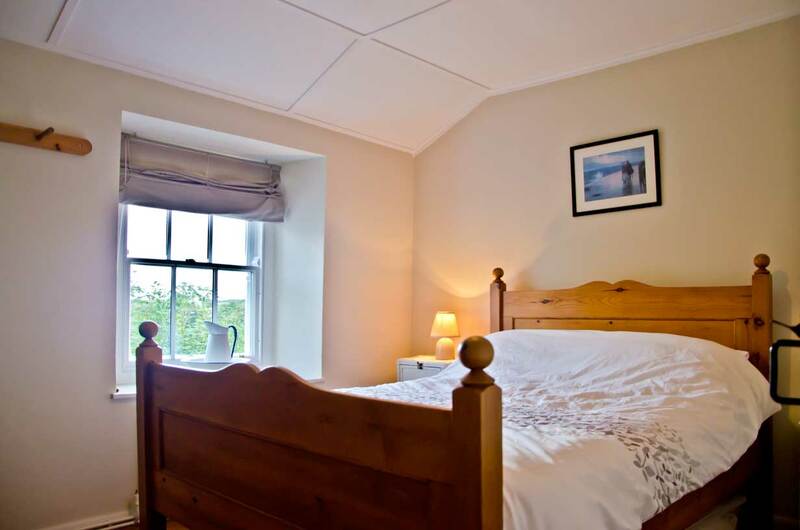 It is only two miles from the sea at Porthleven and five minutes walk from the centre of Helston with its many facilities. 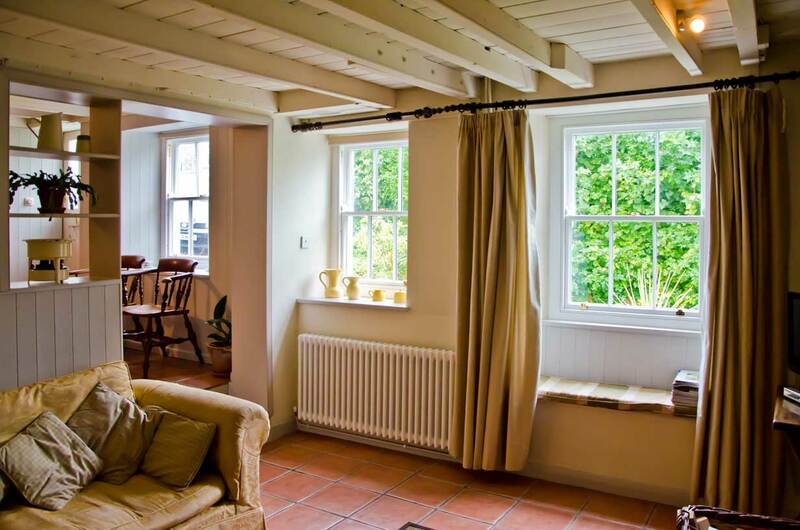 Please note, Robin cottage is a no-smoking property, and no pets are allowed. 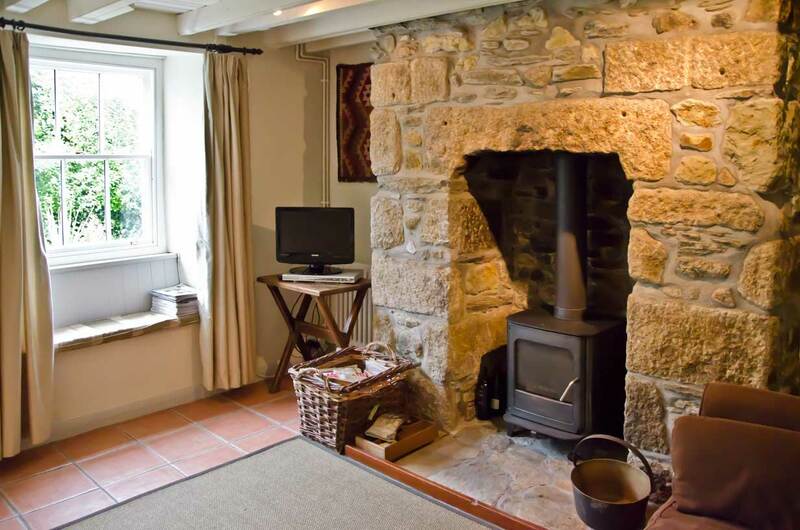 Helston is a small market town situated at the entrance to the Lizard Peninsula. 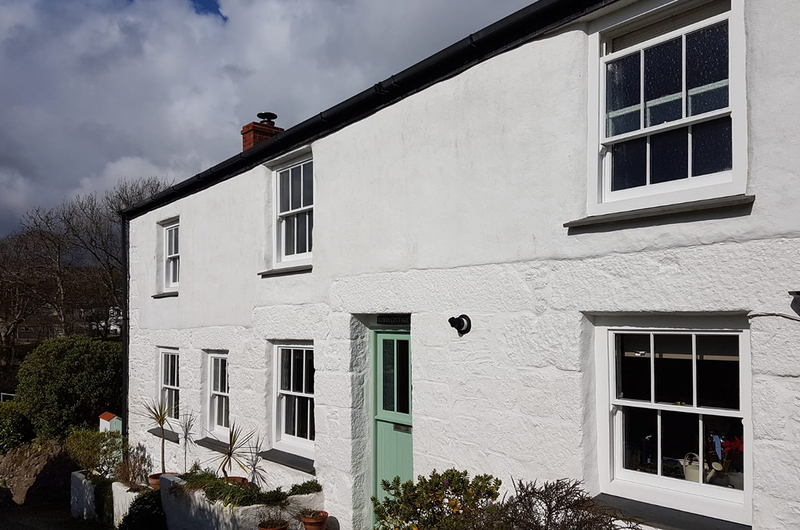 Robin cottage is an ideal base from which to explore this area of outstanding natural beauty, with Porthleven, Helford, Mullion Cove, Praa Sands and Kynance Cove a short drive away. 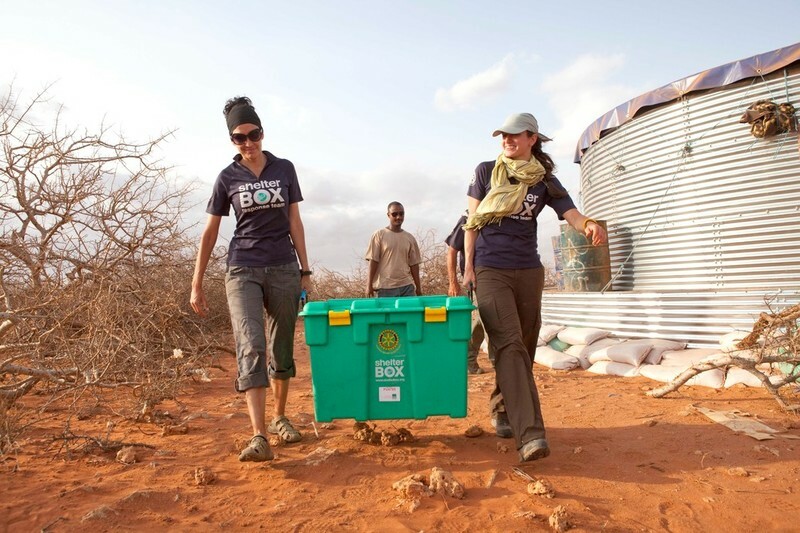 Shelterbox.org is a registered charity based in Truro, providing emergency aid to those who are made homeless by conflict and natural disasters. 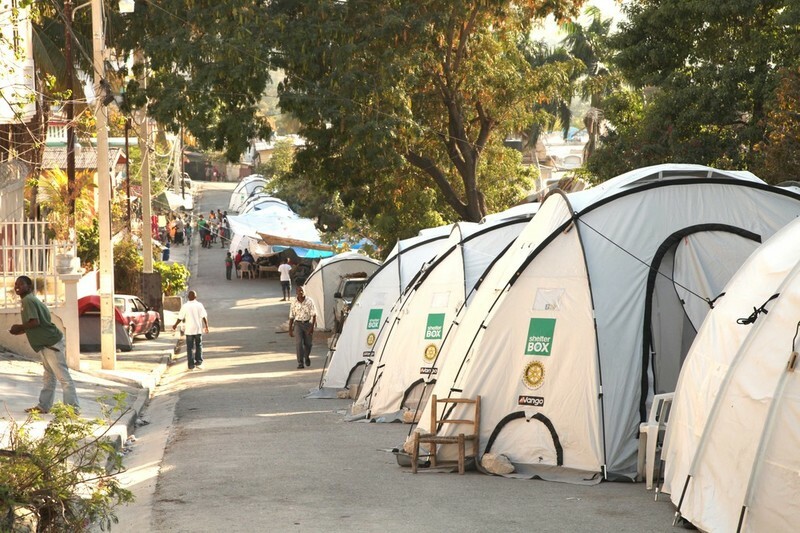 They provide essentials such as tents for shelter, basic tools, lights, blankets and clean water to help families rebuild their lives after disaster. 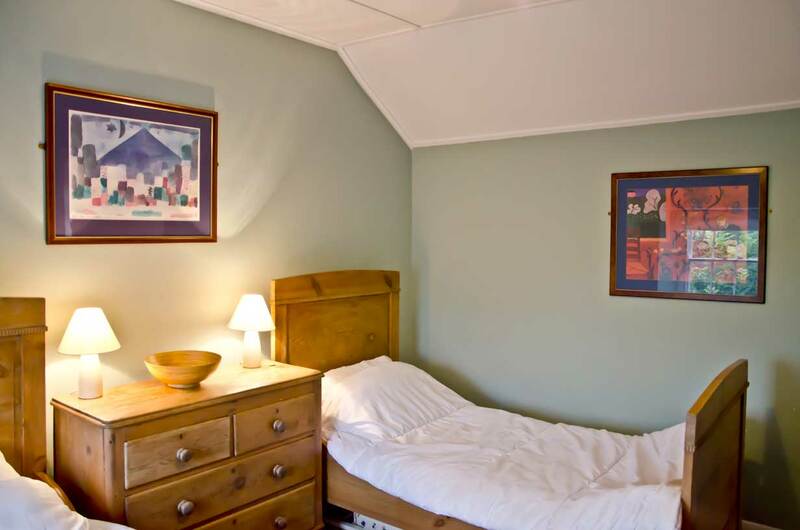 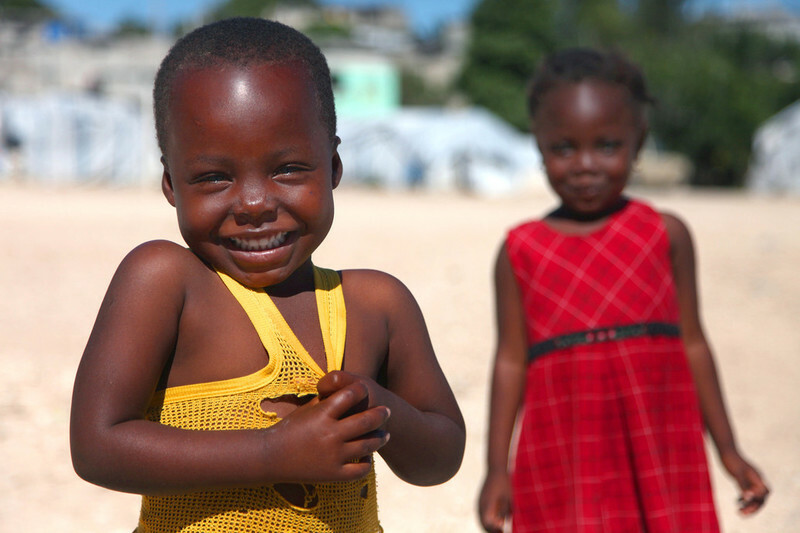 The owners of Robin Cottage will donate £10 to shelterbox.org for every booking received. 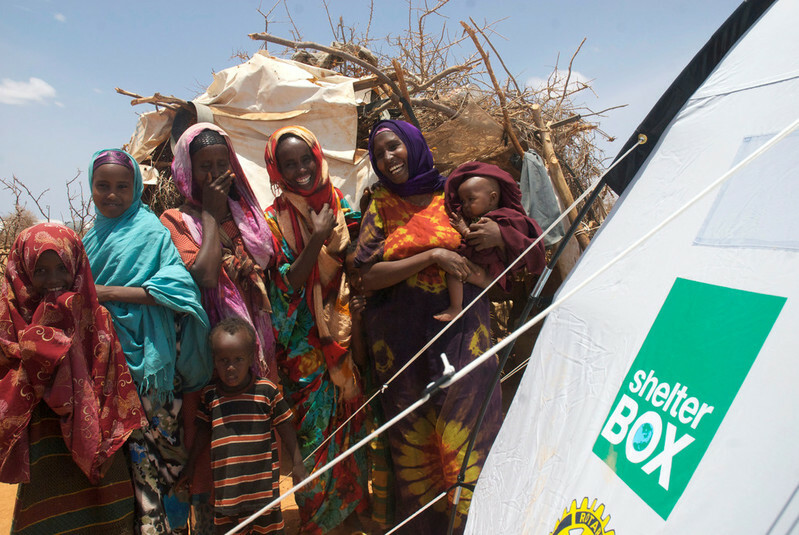 For more information, visit shelterbox.org (opens in new window).